Whether you’re travelling by plane, train or automobile this book is sure to make any journey a bit more competitive and a whole lot more entertaining! 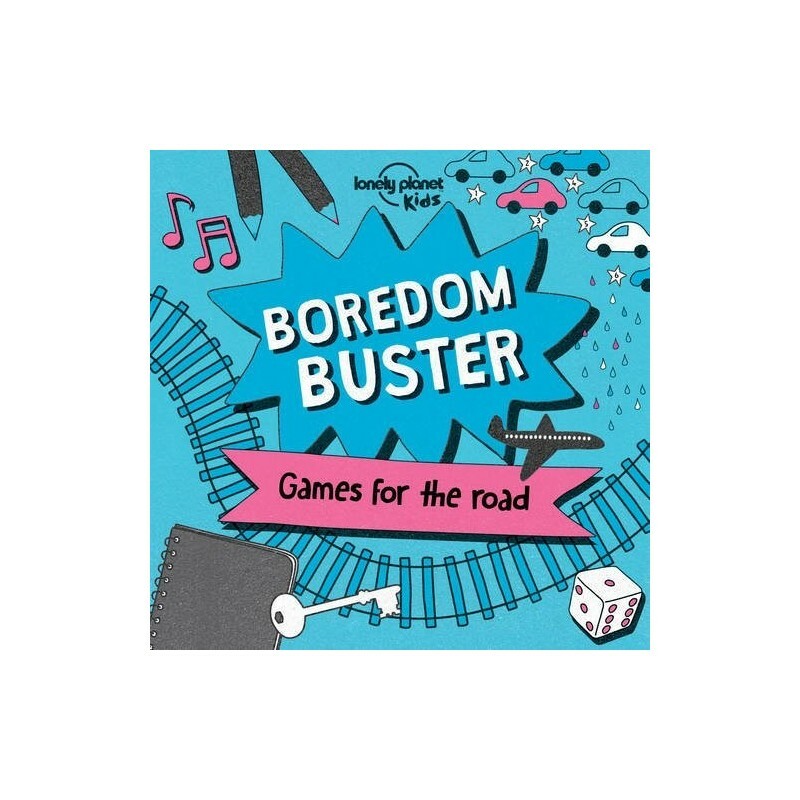 Bursting with creative and hilarous challenges to keep the whole family entertained on any journey! Published by Lonely Planet. Paperback. 128 pages. Colourful activity book. Make ‘are we nearly there yet?’ a thing of the past with this fantastic book of games for the road from Lonely Planet Kids. 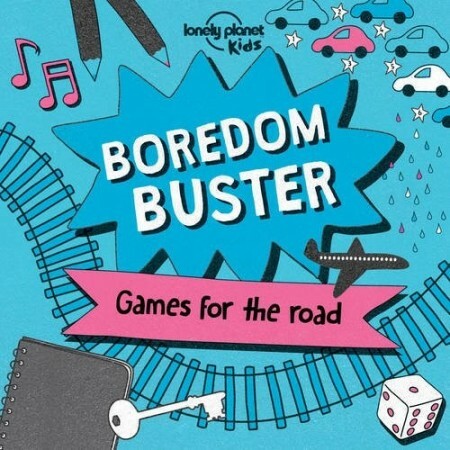 Full of fun illustrations, and with a super bright neon cover, it’s packed with word games, board games, memory games, counting games, spotting games, solo games, silly games and loads more entertainment for the road or home. Different difficulty levels mean the whole family can get involved, and with no pens, paper or dice required, all you need is the book! Published by Lonely Planet. Paperback. 128 pages. Colourful activity book. Dimensions: 20cm x 20cm x 1cm.